Thanks for visiting my affiliate page. Here is where you will find top notch resources for filling your life with herbs, learning materials and products that support health. These companies were chosen by me for their excellent offerings! Disclosure: I am an affiliate for the companies below which means that when you use the links I have provided to visit one of these websites and make a purchase, I get a small percentage of the sale. This in no way affects the price you pay. It does however, help me keep Mama Rosemary up and running! Thank you for your support! As an herbal blog, lots of the activities & recipes I share require herbs, oils, essential oils and more to make them yourself. Mountain Rose Herbs has it all! 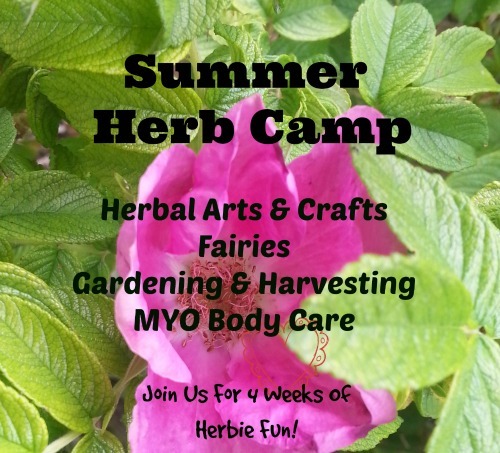 Do you want to learn about herbalism? Here are some great resources to help you on your journey! Published monthly, each issue of Natural Herbal Living Magazine gives its readers a focused study of a single herb for the month through the hearts and minds of a diverse group of herbalists. There is also an herb box you can sign-up for that is a companion to the magazine, It is chock full of herbs and supplies for making recipes right from the magazine. This is an excellent resource for learning! And, I am lucky to be a contributor! Another magazine for learning. This publication simply put, is absolutely beautiful! Each issue is a collective gathering of herbalists' writings, knowledge and lovely artwork. It is completely inspiring! My final offering for learning about herbs comes from The Herbal Academy Of New England. Here you can study herbalism online with access to a rich supply of study materials, teachers, plant monographs and more! There are two course levels to study at plus they offer membership to a lovely herbarium which is a great resource for students and herbalists alike! Pharmaca is an intergrated pharmacy that offers not only OTC products but also the best in vitamins, supplements and packaged herbal preparations such as tinctures, pills and salves. They also have a full range of essential oils, homeopathic products, chinese medicne and even wonderful body care like Dr. Hauschka & Weleda. How do I know all of this? I used to work there! I love to read, don't you? Especially books about herbs ~ herbals, folklore, guides & even fiction! So here I offer you a wonderful online book seller that even carries some of my favorite out of print herbals: Alibris.com!